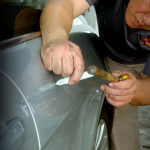 PDR, the Pioneer and the Original Paintless Dent Removal Company in Singapore since 1996. Moving from Capitol Centre to now at Toa Payoh Industrial Park. Don’t let minor dents and door dinges get you down. 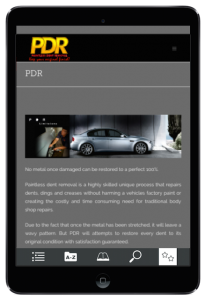 With PDR, your car can look like new at a fraction of the cost of body shops. At PDR, we restore small dings and coin-size dents on your beloved car without harming your original paint by massaging the metal to its original condition.  PDR offers top quality, cost effective, and timely alternatives to inconveniences typically associated with traditional body shop repairs.